Revelation chapter 12 gives us the truth about Christmas. It is about the eternal destiny of all mankind. It is about war, Satan and his angels, Michael and his angels, God, a virgin birth, a mass murder of infants by evil in high places and principalities of this world and, Praise God, Christ’s ultimate victory. But it doesn’t stop there. It is not just a historical view. It reaches forward to where we are now and where we are headed. The Christmas story continues. It helps us understand the realities of the post war world we are living in. 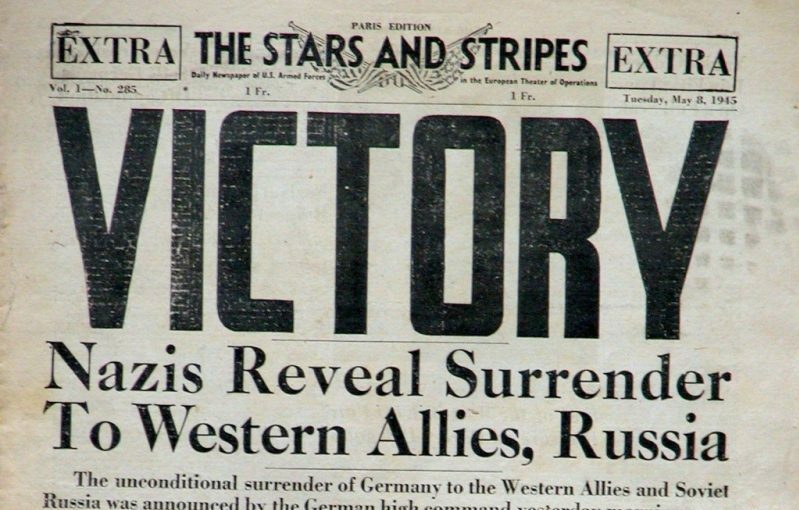 Often times when thinking about a past war, victors will recall images of celebration. Their post war snap shots are flooded with newspaper headlines that read “Peace!” or “It’s Over!”. These types of images often come from the victors territory and can give the victors a false sense of finality. The war may have been won but the reality may be that the victory was the beginning of the end, not the actual end. However on the other hand the losers’ dominion presents a very different picture. One that is easier to discern; the war has been won, but battles still rage and lives still hang in the balance. On the other side the picture will often look something like this; failed states left in ruins, void of leadership and often rampant with lawlessness. The victors have left behind remnants of their soldiers to help the failed state find their way. These soldiers are most always up against remnants of a different sort, remnants of the enemy. Post war, the enemy most often deploys a covert strategy. They go underground to continue the fight covertly, doing all they can undermine the victor’s agenda and to strengthen their camp. What seems to motivate them is the hope of carrying their agenda forward at some future time. Living to fight another day. History has shown us that of these sorts the worst is often the hopeless. The ones who know they will never gain the strength to ultimately win but deceive and give false hope to that end anyway. Who still refuse to let go of their agenda and determine themselves to ‘take as many with them’ to their hopeless end as possible. The end of Revelation chapter 12 makes it clear, the War is won but not over. the battle still rages and Christians are in enemy territory. The enemy is present, powerful and hopeless. In my estimation, a Christian’s role then is that of the remnant of the victor in enemy territory post war, there to help people find their way to the right side. There to provide a beacon of truth amidst all the undercurrents of deception. There to save people from hopelessness. Perhaps this is the gift of Christmas that Christians wield in post war enemy territory. The light that Christians have been given to shine in the shadow of deceit and through the darkness of hopelessness that the enemy works so hard to create. May your light shine this Christmas season. May your Christmas be merry and bright! Suggestions for prayer: Ask God to help you steward the gift of Christmas well for Him. Ask Him to help you give the gift of Christmas. Next Next post: Undead or Alive?